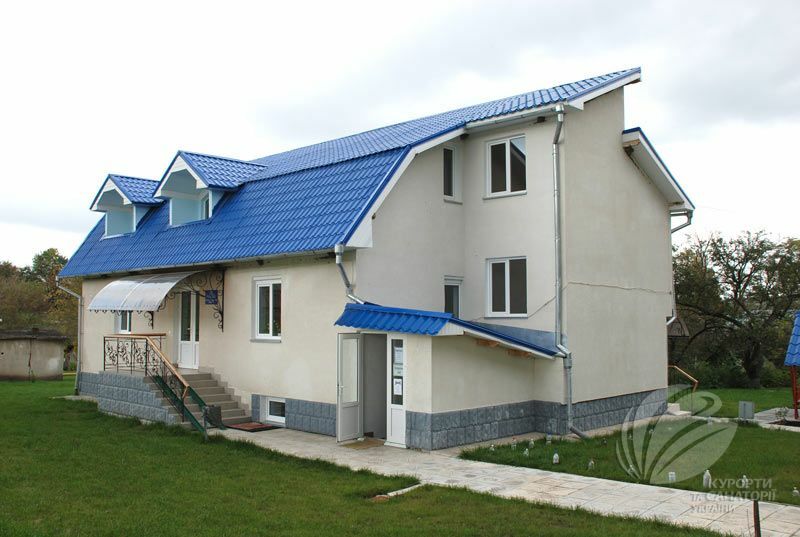 Regional Tourist Information Center Carpathian, Ivano-Frankivsk - Spa "Cherche"
Spa "Cherche" - curative mud resort of Ukraine, located in the village Cherche. 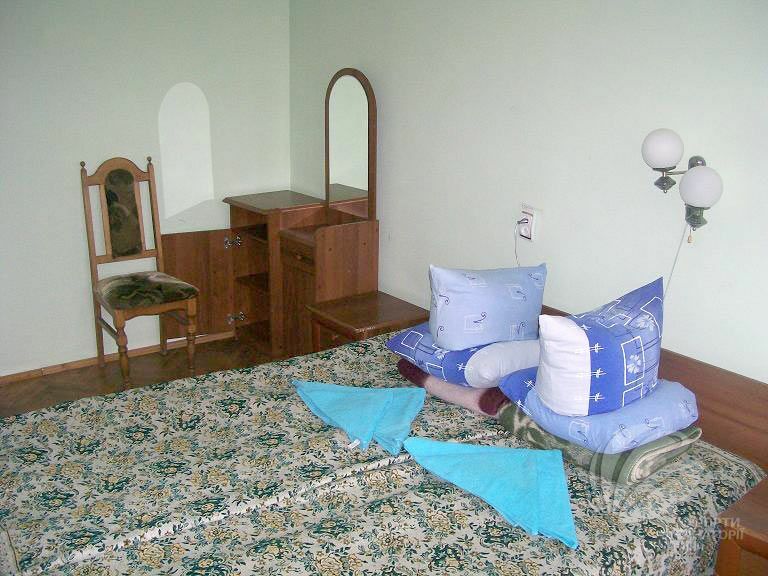 Located 300 meters above sea level, in a valley surrounded by the Carpathian foothills. The health center is located in the clean area, away from hazardous industrial enterprises. The main local natural medical factors in the spa treatment is hydrogen sulphide water used for bathing, and peat mud containing about 80 medical components (including biologically active substances, trace elements, impurities hydrogen sulfide, which gives a specific therapeutic effect). Peat mud is used for applications. Treatment methods: therapeutic exercise (kinezoterapiya); balneotherapy;Hydrotherapy (Hydropathy); peloids and heat treatment; electro-light therapy and other kinds of apparatus (artificial) physiotherapy; massage therapy; other types of treatment: psychotherapy, herbal medicine, medical therapy, acupuncture, manual therapy. The center was included into the list of the objects, which have been monitored for the accessibility. There is a parking lot located near the resort, the road from it to the spa - paved, without potholes and steps that could create difficulties for people on wheelchairs. 1. Hydro (held most medical procedures). The entrance has two steps with a sliding ramp. The distance between the rails is not always sufficient for the passage of the wheelchair (depending on the width of the cart). The entrance to the hydropathical building is of sufficient width. 2. Policlinik. There are metal stairs with a sliding ramp at the entrance. As in the case of hydropathic, the use of this ramp is not available for all types of wheel-chairs. 3. Dormitory building. There is one step with a fixed wooden ramp at the entrance, which is of sufficient width. Inside the room there are four high steps with a ramp along them - wooden rails (steep slope, the angle exceeds the norms, no handrails). Corridors - wide, easy to maneuver; large enough rooms. The passage to the toilet is too narrow, not suitable for people with disabilities. 4. Medical-diagnostic building. There are 7 high steps to the entrance. The ramp is installed, but it does not correspond to the relevant requirements and is very rapid. Doorway is wide enough. 5. Cabinet of physiotherapy. There are steep stairs to the cabinet. No special adaptations for people on wheelchairs. There is a meal delivery service to the rooms. Almost all the buildings of the spa center are equipped by the ramps, but not all of them meet the requirements. Overall, the resort can serve people with disabilities and has experience in such activities.